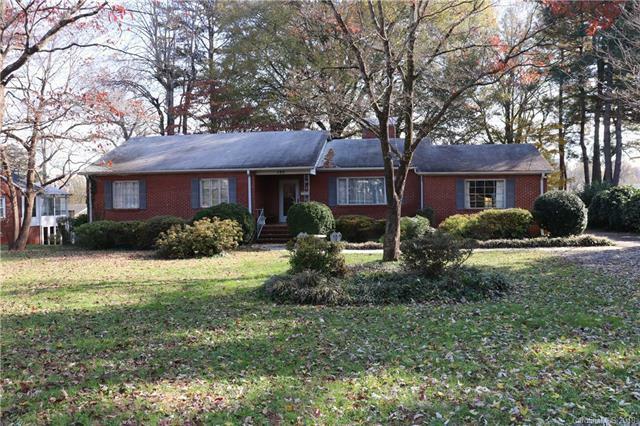 Spacious brick home on one level conveniently located to interstates, hospitals, shopping, and downtown Statesville. The home features 3 bedrooms, 2 full bathrooms, a formal living room with gas logs, a cozy den off of the kitchen, a large bonus/flex room. The sunroom to the overlooks the open land to the rear of the home. Fenced in back yard with storage building. Seller encourages all reasonable offers.